On the occasion of the 70th anniversary of Indonesia's declaration of independence, RBTH's Asian editors present the most popular articles about the country that were published on asia.rbth.com. Russia enjoys strong diplomatic, cultural, economic and defense ties with Indonesia. We present some of our most widely read articles about this special relationship. Moscow is offering a new range of armaments and a broader range of services to potential ASEAN partner including Malaysia, Indonesia and Thailand. 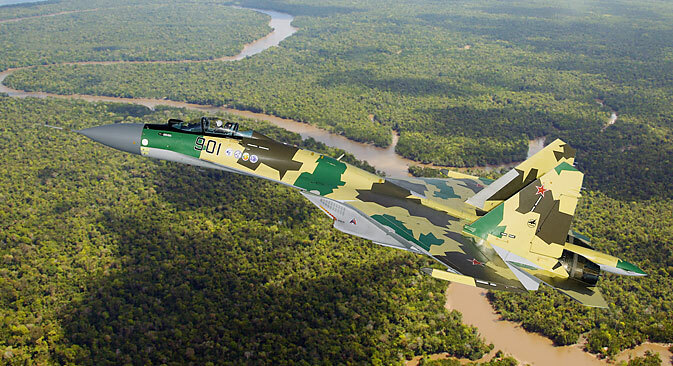 The Indonesian air force has asked Jakarta to greenlight the purchase of advanced Russian Su-35 fighters. Here’s why it’s a sensible decision. Being an ardent believer in Socialism, Soekarno was inspired by the Soviet Union. This manifested in a series of large Soviet style monuments and a large sports complex in the city that was used for the 1962 Asian Games. Join RBTH as it uncovers the Russian influence on the Indonesian capital.